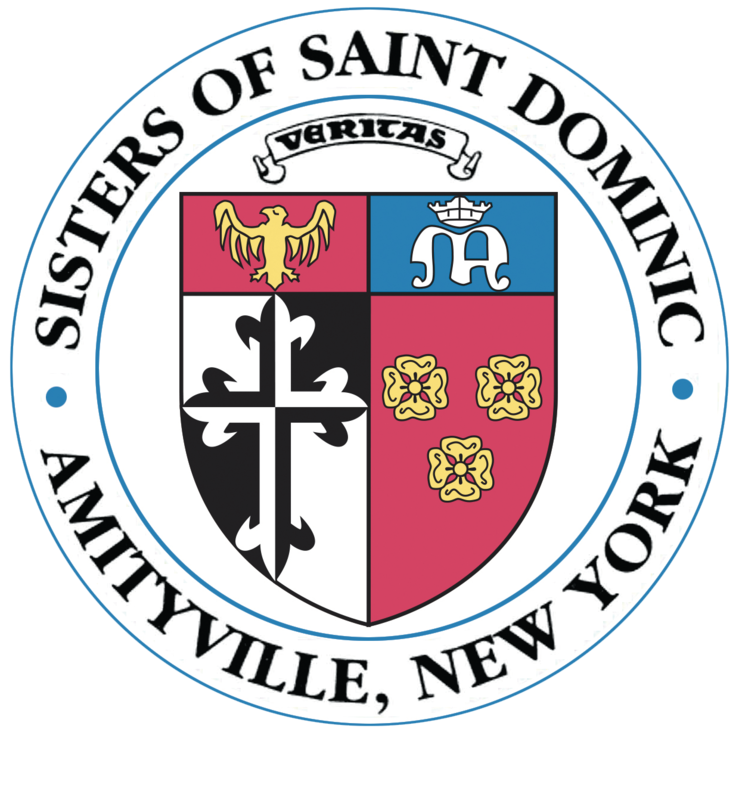 Charism is the distinct spirit that describes the Sisters of St. Dominic of Amityville. Like the mission and traditions, the Charism dates back to when St. Dominic called us to know, love and follow Christ. If all records ceased to exist, the Charism of the Sisters of St. Dominic could be expressed beautifully by the living testimony of each member of the Congregation. Each life is a testament to prayer, ministry, community and study. In accord with the goal affirmed on May 19, 1974, the Sisters are called to be signs of joy and hope; to commit themselves to the Gospel; to deepen their lives of prayer; to search for Truth and to minister to the people of God. On December 5, 2015, the Congregation affirmed two elements of their Dominican Mission and Charism that will guide their future. They will be attentive to the Spirit; open to the Word, see the needs and collaborate with others to address those needs. They will be grounded in contemplation and discernment and committed to preaching the gospel, passing on the charism, and proclaiming the dignity and interconnectedness of life.